Education makes the biggest difference to a less-privileged child. 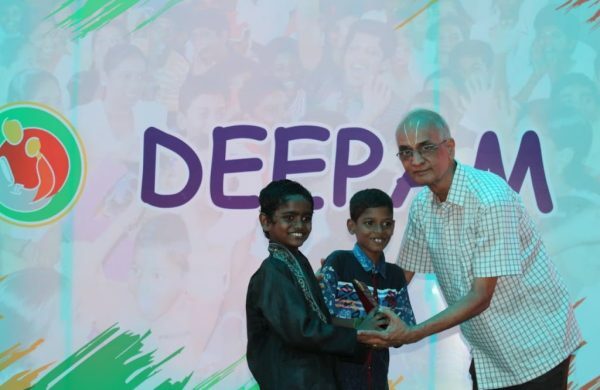 Deepam serves the less-privileged children by teaching them computer, English skills and helps them shape their personality. 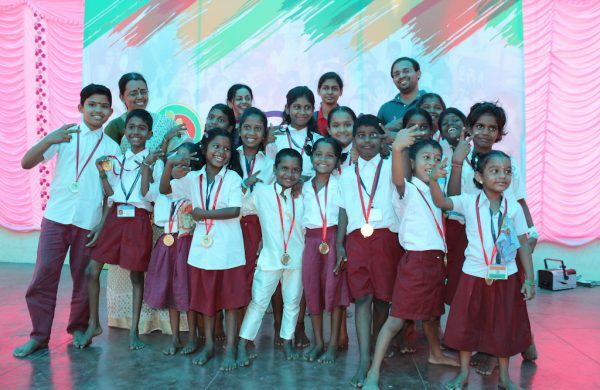 Be a part of the movement and make an impact on the neighbourhood children. 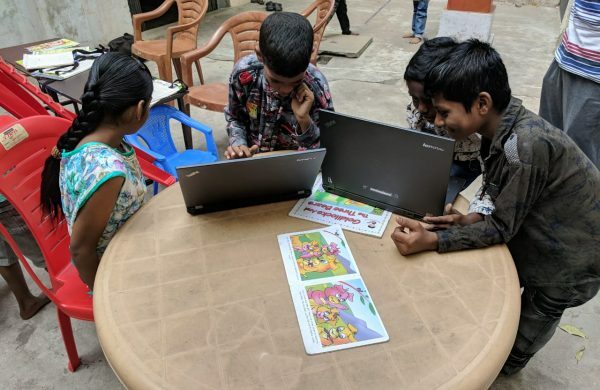 Your donation will help a young organization like ours go the distance in helping children get access to Computers and other facilities. 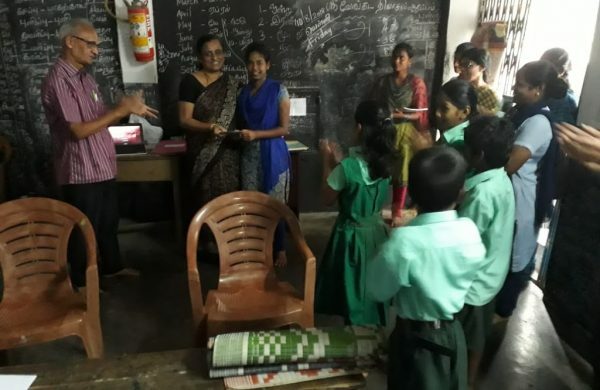 Deepam is a volunteer driven organization. 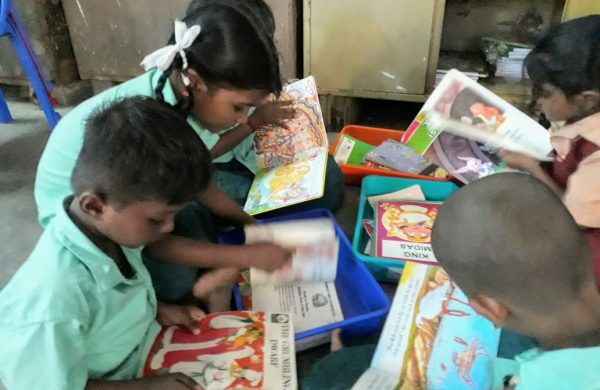 We reach out to 600 children across 12 centers in Tamil Nadu, every weekend - thanks to people like you who wish to make a difference. Do you like what we do? The easiest you can do to help is share about us with your contacts and on the social media. The best way to start off is to visit one of our centers during a class. What are you waiting for? Give it a shot and come down for a ‘few’ trial classes, interact with the kids and see how we work!